Oyster Feeder Valve - ValvEngineering s.r.l. Metal/Metal construction makes the valve suitable for continuous operation by motor for large discharge volumes. 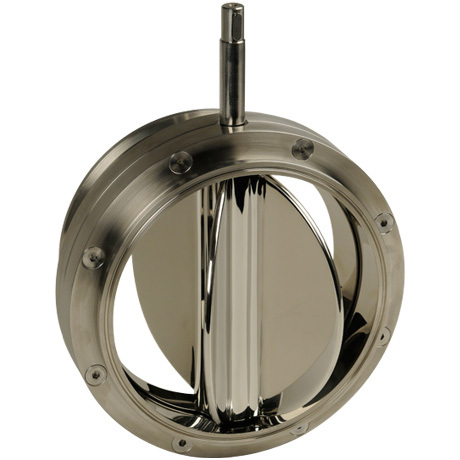 Shaped valve body ensures control of product flow.